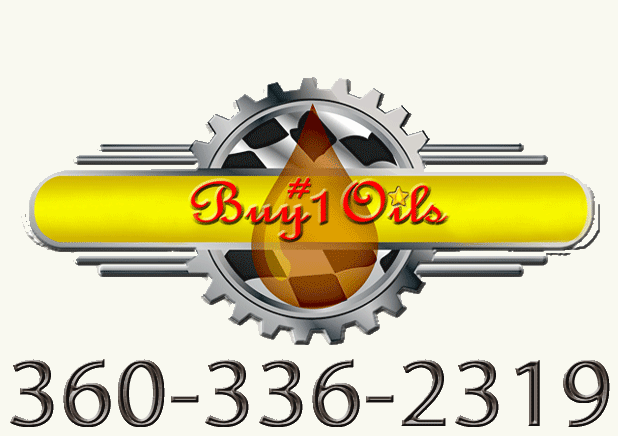 Looking for an economical way to treat your summer diesel fuel that won't break the bank? Schaeffer 137SUM Diesel Fuel Treat 2000 Ultra Low Sulfur Treatment is great if your'e on a tighter budget. Treating 4000 gallons per gallon you get the desired treatment lubricity of Schaeffer's signiture quality, however if you need the DW-10 endorsement you will need to step up to schaeffer's Diesel treat 2000 Premium series or Schaeffer CarbonTreat Premium Extra Cetane Diesel Fuel Treatment.